Ok, first things first – I finally joined 2013 and make a Facebook page for Live, Run, Grow! I have to admit that Facebook is probably my least favorite social media, so I’ve been reluctant to create one, but I finally figured I was missing out on a the opportunity to share great additional content with all of you! So, that being said, please either click HERE or click on the “like on Facebook” button on the right sidebar so you don’t miss out! Thanks! 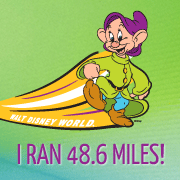 Definitely still not getting in enough mileage considering I’m supposed to be training for a fall marathon (oops! 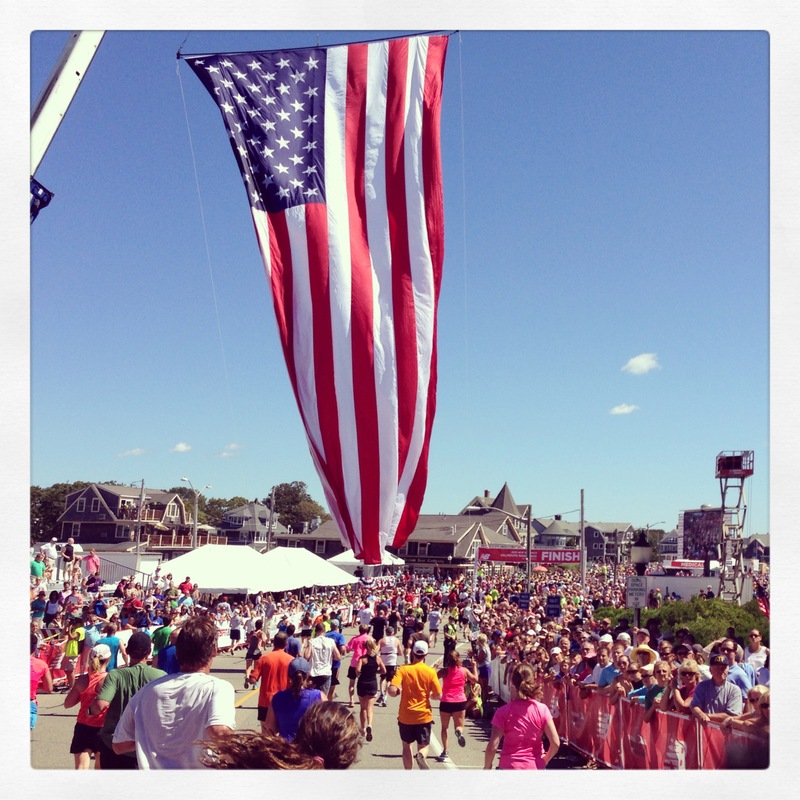 ), but the Falmouth Road Race was such a great experience and an amazing way to finish up my summer at the Cape! running, running running! Need to do at least 1 speed work session and a 16+ mile long run to be somewhat back on track with my MCM training plan! I am so lazy with my blog facebook account, I know I should update it regularly, but I just don’t…someday I’ll get in the habit. Boo to leaving the Cape. I didn’t understand why people went down every weekend until I was there myself one year. Good luck with MCM training. Thanks so much! The Cape really is a unique area, I love the whole quaint New England feel! Good luck getting back on your training for MCM. 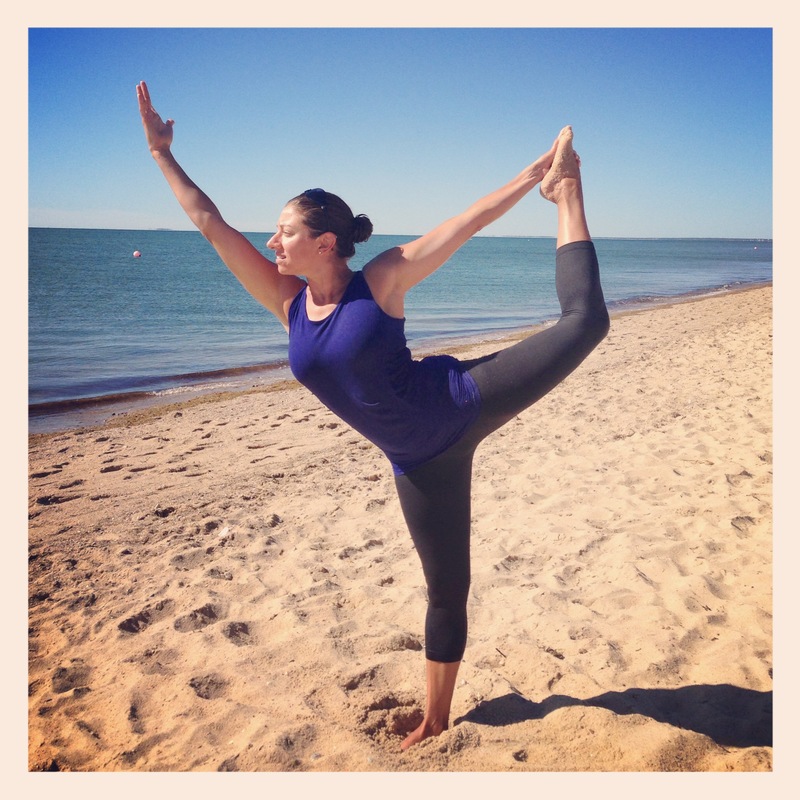 Your summer yoga routine and paddle boarding should help alot. 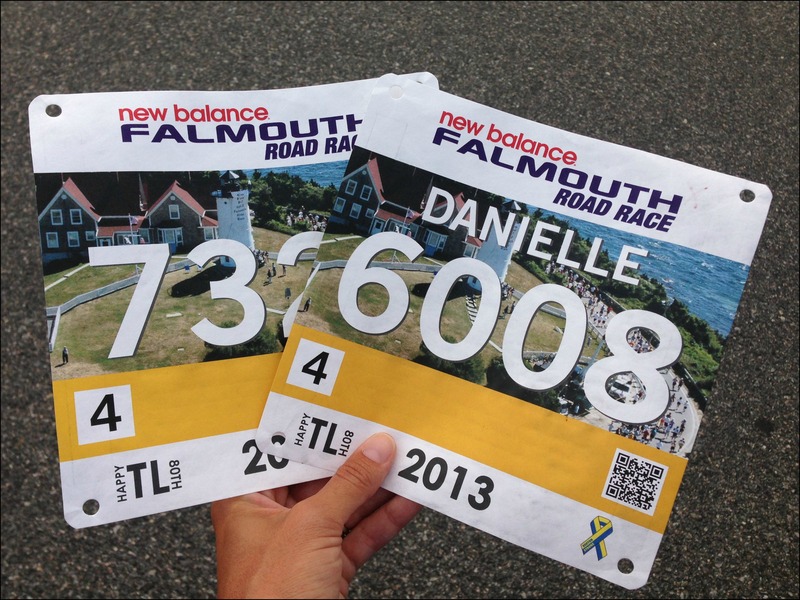 I would love to run the Falmouth Road Race one day. It was obvious you had a fun time based on the huge smile on your face at the finish line! Haha, wait until you read the race recap – I’m a little surprised I was smiling so much in that picture! It was such a great race though, I can’t wait to do it again! It seems like FB pages are where it’s at! I need to create one, but I have too many social media mediums as it is. Good luck with your 16miler! Thanks Abby! I agree – too many social media already so we’ll see how it goes!